A new school year means more than new classes, new teachers and new books. It means a fresh start and a new beginning. And sometimes, it can feel like the start of a new year more than New Year's itself. 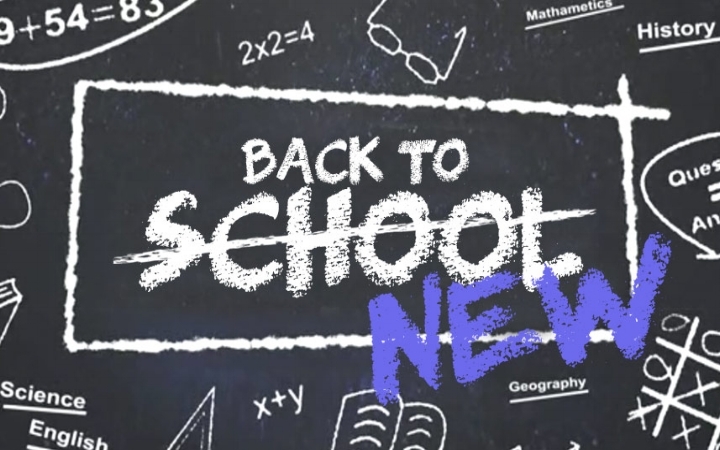 In this series, James Emery White takes a look at how we can capitalize on this time to reinvent ourselves, and not only get back to school this August but back to new.